Package deals consist of band and disco. Cherokee Country Roadshow brings a varied range of music suitable for all tastes, ages and occasions. This with the added mix of a professional sound system and state of the art lighting show guarantees a show not to be missed! Cherokee Country Roadshow are refreshingly unique in today’s climate of bands and take great pride in mixing disco and karaoke – hence their enthusiasm when performing at weddings to encourage members of the audience to join them on stage. 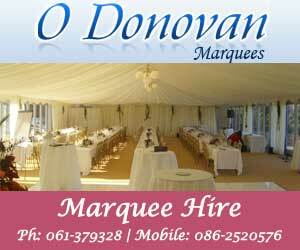 "Wedding Entertainers Enniskillen, Wedding Band Fermanagh, Band Irvinestowm, Wedding Band Package Fermanagh,"